Dr. Zoolittle embarks on a new epic adventure as he goes in search of his new friends who are companions of a viking god!! 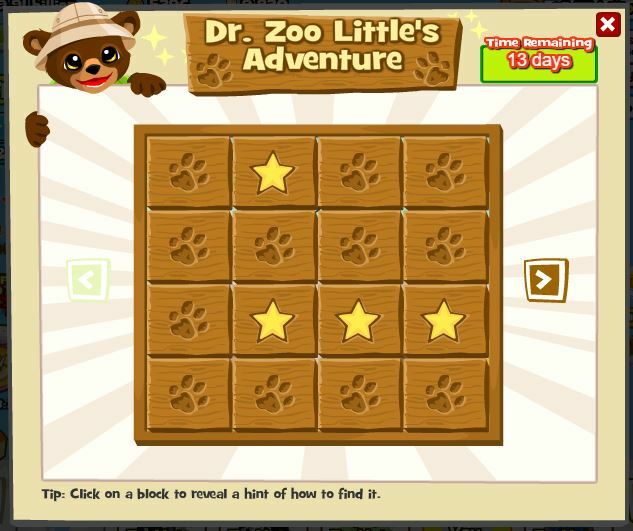 Help Dr. Zoolittle in this adventure by finding out the clues and bring back his friends to the Zoo! This entry was posted in How To and tagged adventure, cave, clue, clues, common clue. Bookmark the permalink.